One of the questions I hate being asked is how long it’s going to take to rank in some situation or another. How long until you’re in the top 10? How long until your local page has a carousel result? How long until you show up in the local block? The answer is: it depends. It depends on a million factors, many of which will vary highly from business to business. 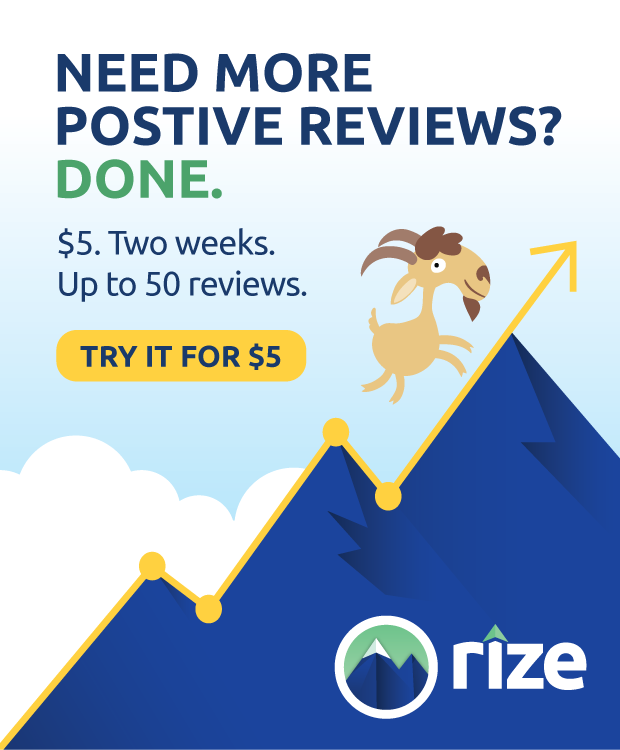 It might take one business a week to rank, and it might be an easy score in two days for another. A third might find it an uphill battle for months. It all depends on how well you follow advice, how much clout your site has to begin with, if you have any lingering penalties, and what outside influence you can bring to bear. 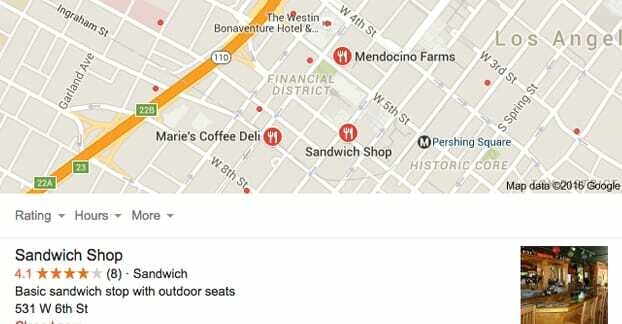 As you might have guessed from the title, today I’m going to address Google Places, which is their local search. 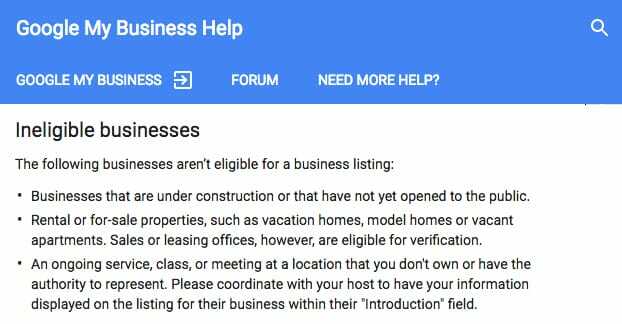 In order to rank in local search results with your Google Places page, you’re going to need to follow a bunch of specific steps to establish yourself. The first thing you need to know is that, to rank in Google Places at all, you need to meet certain base level requirements. The number one requirement is being a local business. National chains with local branches work here, but a company like Moz that doesn’t have local offices won’t be able to rank. The key is that your service area is limited, so geographically local results are highly relevant to some users but not so much for others. To put it another way, take clothing retailers for example. You might be able to get the same shirt at both Kohl’s and Amazon. Kohl’s is going to have a lot of local search results, anywhere it has a branch. Amazon won’t have any, because you can’t go into a physical Amazon store and buy the shirt. Someone out driving around, doing a search on their phone for a place to buy the shirt, wants to find some place they can drive to. That’s why Amazon isn’t going to show up and Kohl’s is. You also need to have the right kind of information in the right kinds of places – your website and a Google+ page, primarily – but that’s what I’m going to talk about presently. One thing to note is that some odd sub-business locations are permitted. ATMs as branches of banks are allowed, video rental kiosks like Redbox are allowed, and mail dropboxes can be given local results. This is because all of them are offering local value that isn’t relevant on a global stage. On the other hand, some types of businesses simply aren’t allowed, or aren’t allowed in certain circumstances. Businesses that are under construction or that have not yet opened to the public cannot be listed, because there’s no value to listing them. If a user can’t stop in and make a purchase, you won’t be listed. Real estate generally is not eligible. Real estate agencies and offices are, but the rental properties themselves are not. This includes vacation homes, cabins, model homes, and vacant apartments. Rental businesses are not allowed either. For example, if there’s a gym that allows a Weight Watchers group to meet every weekend, the gym can have its own Google Places listing, but the Weight Watchers group itself cannot. If you’re the organizer of such a group, you will need to coordinate with the host venue to get your information on their website, not ranking through your own site. Before we begin, though, I’ll just give you a bit of an average of how long you can expect to have to wait. These are based on some amount of implementation. A brand new business in a competitive niche is typically going to take around six to nine months of dedicated growth and SEO work to rank in Google’s local search results. A brand new business in a low-competition niche or in a low-competition sector is going to average around 3-6 months, though in extreme circumstances can be ranked in under one month. An existing website with moderate optimization in a competitive niche is going to take anywhere from three to nine months, typically erring on the earlier side of things. In extreme cases it can be as early as 1-2 months, though rarely. An existing website with moderate optimization and low competition can be ranged in anywhere from one week to six months. Even at the extreme end, the low amount of competition means it will virtually never take beyond 10 months. 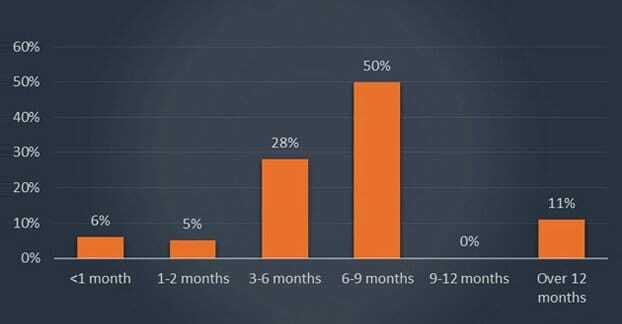 An existing website with little to no optimization, in a competitive niche, will take at the earliest around six months to rank, with the average pushing more towards 10-12 months. Only with dedicated work can that number be pushed lower. An existing website with little to no optimization but also little to no competition can still rank in three to six months, despite not having much to offer; the best of a bad selection is still going to rank. Site with existing penalties to their search ranking are going to take anywhere from three to nine months to rank, and that’s only after the penalty is lifted. The penalty recovery process can take months itself, so it’s best to get started early. A site that ceases all investment in SEO and web marketing will take over a year to rank in local Places results. It just goes to show you that ongoing effort is required; SEO is not a one time thing. So, as you can see, part of the issue comes down to your niche. You can’t strategically assassinate the competition, this isn’t medieval times. You can’t change your niche without changing your business. That part is fixed. 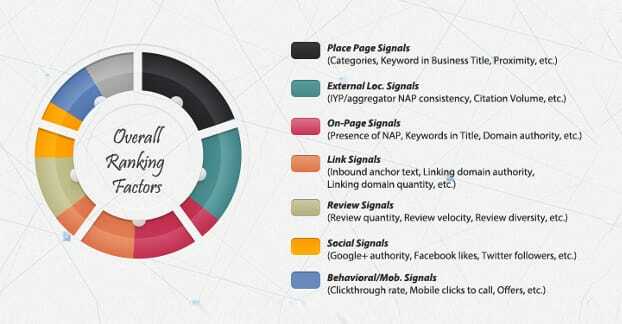 What you need to do, then, is focus on the SEO necessary to rank locally. Implement it hard and fast, and push to keep it going as long as possible. 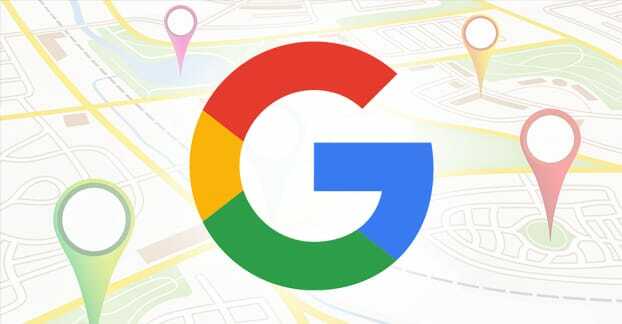 So what all do you need to do in order to rank in Google Places? Well, part of it is normal ongoing SEO. You need content marketing, you need meta data, you need links. A lot, though, comes down to some local specific factors. Contact Information is very important. Google needs you to have your up to date contact information present in two places. The first is your website. The second is Google+, or your Google Places account, whichever you want to call it. This means your business name, your address, your phone number, and your contact email address should all match. They should be in the same format and everything. Business name, street address, zip code, area code; it should all match. If there’s a disconnect between the two, Google may think there are two different adjacent businesses and might not link up your site with your Places account. Hours of Operation need to be in sync between the two as well. If you have variable hours of operation, make sure that they match between Places and your website. You can always make special announcements on your website when your hours have changed temporarily, like for a holiday or for an event. Don’t constantly edit your hours on one without changing them to match on the other, and in general don’t change them if the change isn’t going to last more than a week. Your choice of Business Category is important on the Google Places end of things. Categories can be widely varied, but should in general be “my business is a __” rather than just a sub-part of your business. You can see a list of the categories Google allows here, though be warned; it’s a very long Google Doc and it may default to the Arabic categories. If so, click the relevant language (en, probably) in the tabs at the bottom. There are 310 listed categories within a handful of different verticals, to give you an idea of what you’re looking at. You can choose as many categories as are relevant to your business, but they need to represent your business as a whole. For example, a pizza place might select pizza delivery and pizza takeout, but not dining services because there’s no in-venue dining. A credit union might choose credit union rather than bank. A motel should choose Motel rather than Hotel, and should not include sub-amenities like a swimming pool, because they are not a pool, they are a motel that has a pool. You can see more examples here. The Location You Select is of crucial importance, because it plays off of the address you specify. You can’t be located in a suburb of a suburb and claim a city center as your location. Generally, within a 15 minute drive is ideal, though it will depend on the availability of other competitors within the geographic area. Rest assured that the closer a user is to your specified location, the higher you will rank, but only if your location matches your address. A business in California can’t list a location in Nevada and expect to be ranked locally there. Photography is not necessarily a high priority, but it’s important to have at least something in place on all locations, including your website, your Google+ profile, and other profiles on sites like Yelp. Pictures of your location are nice to have, so mobile users on the hunt for your business can actually find you. Various Google+ Metrics are also considered. Google+ becomes your local hub in a way similar to something like Yelp, and should be given as much consideration as your website and Facebook page. You will want to encourage reviews through Google, as well as the number of +1s your business has acquired. You will want high ratings as much as possible. You will also need to verify the page as the owner of the business. If it’s a branch of a larger chain, the owner can dedicate a manager to be a representative, and their verification counts. Your Google+ page copy will need to be optimized to include keywords relevant to what you actually do. This is pretty easy so long as you have any experience at all with the concept of descriptions, keywords, and copy, which more or less just means you know what language you’re speaking. Obviously, an active profile will accumulate more of these reviews than an inactive profile made for the ranking process. Just use Google+ in a similar way to how you would use Facebook and you’re on the right track. Some other considerations exist as well. Chains and brands with small individual locations all have to have the same name. You can’t differentiate them using punctuation, spelling, or locations in the titles; that goes in the actual location fields. Consistent branding is important. Departments of larger organizations can have their own pages, but only if those organizations are the right type. Universities, hospitals, and government institutions are the only allowable organizations. A department store can’t list individual departments. Individual practitioners typically should be using their own dedicated page, as long as they work in a public-facing role. Doctors, insurance agents, real estate agents, and so forth are all considered public individual practitioners. If one location has multiple individual practitioners that location should create its own page. This is one of the few cases where one person can be listed twice. Individual practitioners should have only one page, not different pages for different specialties. Even if you have two medical degrees, you are one person, and thus get one page. The number one thing above all else, though, is consistency. Anywhere your business is listed – Zagat, Yelp, YP, White Pages, local directories, and anywhere else – needs to have the right contact information, business name, and description. If there’s a discrepancy anywhere, it’s hurting you. Make sure you find all of these profiles, find where you can claim them, and make sure the data is accurate and robust.